PORT ST. LUCIE, Fla. – Jamie Sindelar of Horseheads, NY, has made it three straight victories on the Minor League Golf Tour. 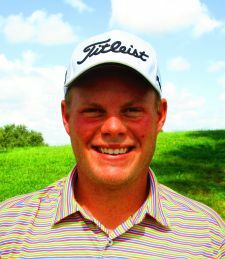 Sindelar, 27, birdied three holes in a row on the back nine Wednesday at Saint Lucie Trail Golf Club for a two under par 70 to win by a shot. He had four bogeys on the front and six birdies overall, collecting $510 from the $980 purse. 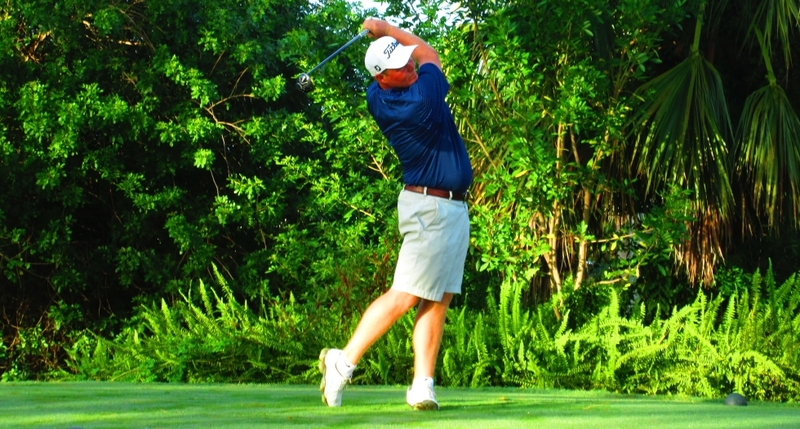 Earlier this week, Sindelar won with 65 on the South course at Fountains Country Club and 66 at Abacoa GC. His earnings for the week: $1,952. Sindelar’s career totals since joining the MLGT in October, 2013 are 14 wins and $74,903. His next chance to extend his winning streak comes Monday at the CC of Coral Springs. Tied for 2nd at 71 were Randy Leen of Dayton, OH and Brian Fister of Lexington, KY. 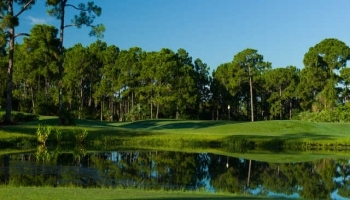 Qualifying School Contest #4 on the Palmer course at PGA National is just 7 days away! It is a 36 hole event Wednesday and Thursday August 8-9. The entry fee for the 2-day event is $390 with 40% of the field earning a check with an optional $200 Qualifying School Contest presented by Joey D Golf where the low score will win $4,500 (guaranteed) to put towards the Q-School entry of their choice. Any questions please call Tournament Director Scott Turner at 561-598-9630. 70 - Jamie Sindelar - $510 *Three wins in a row!